Join the Halsey Institute staff for a fun and exclusive evening tour. Beginning at 6pm, Director and Chief Curator Mark Sloan will lead Halsey Institute members on a guided tour of EXIT / ALIVE: The Art of Anthony Dominguez and Ahead of the Wrecking Ball: Ronald Ramsey and the Preservation of Charleston. 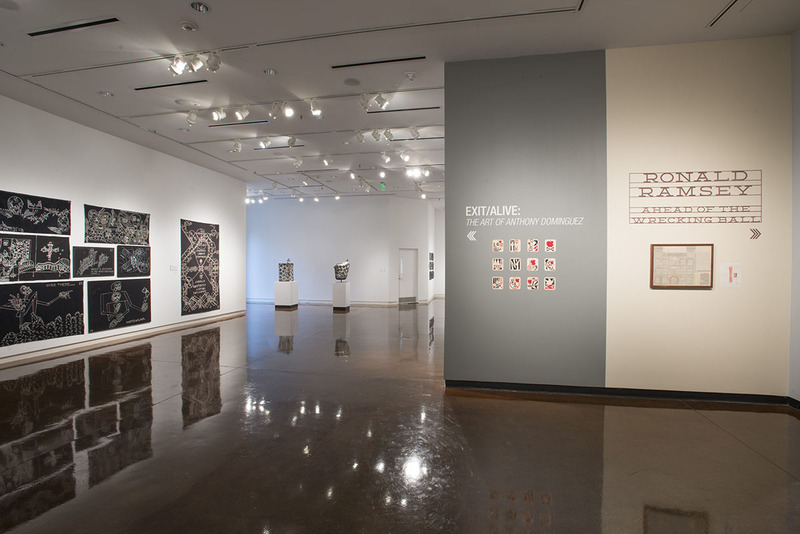 Explore the exhibitions, get insider knowledge, meet other Halsey Institute lovers! This tour is for Halsey Institute members only.